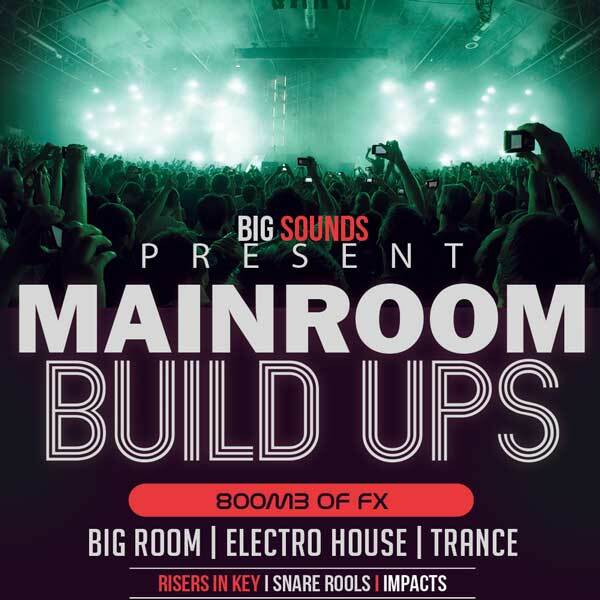 Big Sounds present Mainroom Build Ups. 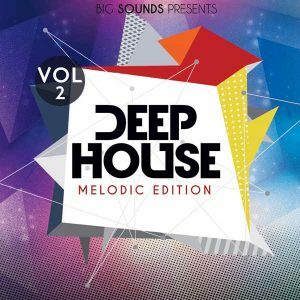 This pack is designed to cover all your needs for building tension and giving dynamics to your track, just before the main part of your track. 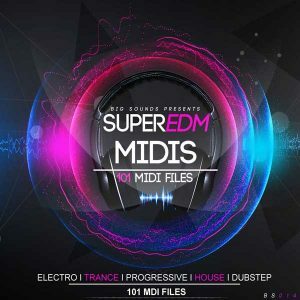 In the pack you will find Big Room Riser’s, Downlifters, Impact, Crash FX, Leads, Snares, Sub fx, and all are labeled in key. 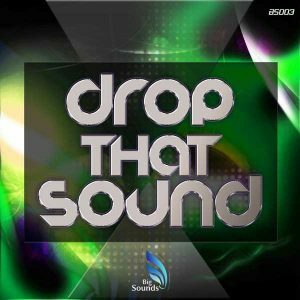 It doesn’t matter if your track is in a specific midi key note, with this pack you will find the right FX for the track that you working on. 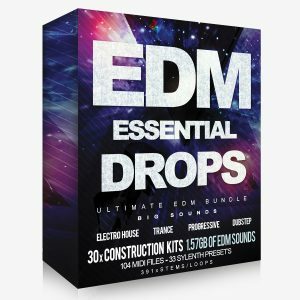 This pack covers all your FX needs across all EDM genres.